As reported by Reuters on Jun. 18, 2017, the Pentagon claimed that a U.S. Navy F/A-18 Super Hornet fighter bomber shot down a Syrian Sukhoi Su-22 in the southern Raqqa countryside after that the attack aircraft had dropped bombs near the U.S. backed forces. By contrast Damascus says the plane was downed while flying a mission against Islamic State militants. A Syrian army statement released on Syrian state television said the plane crashed and the pilot was missing. It said the incident took place on Sunday afternoon near a village called Rasafah. Instead the U.S. Central Command (USCENTCOM) claimed that the Syrian plane was downed “in collective self-defense of Coalition-partnered forces,” identified as fighters of the Syrian Democratic Forces (SDF) near Tabqah. The USCENTCOM statement said that “pro-Syrian regime forces” had earlier attacked an SDF held town south of Tabqa wounding a number of fighters and driving them from the town. At this point as told by Reuters, coalition aircraft in a show of force stopped the initial advance. 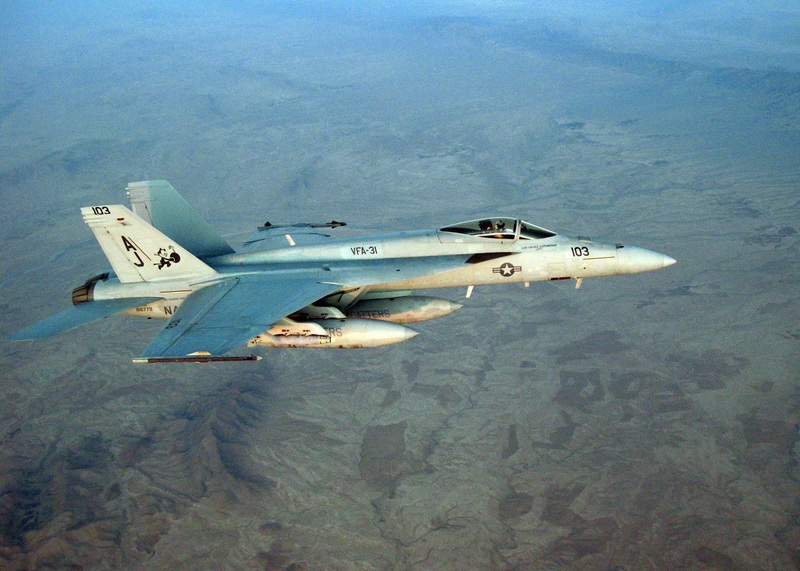 When a Syrian army Su-22 jet later dropped bombs near the U.S. backed forces, it was immediately shot by a U.S. Navy F/A-18E Super Hornet, the statement said. Noteworthy this incident comes just ten days after a U.S. Air Force (USAF) F-15E Strike Eagle shot down a “pro-Syria regime” unmanned aerial vehicle (UAV) that was attacking U.S.-backed fighters in southern Syria. 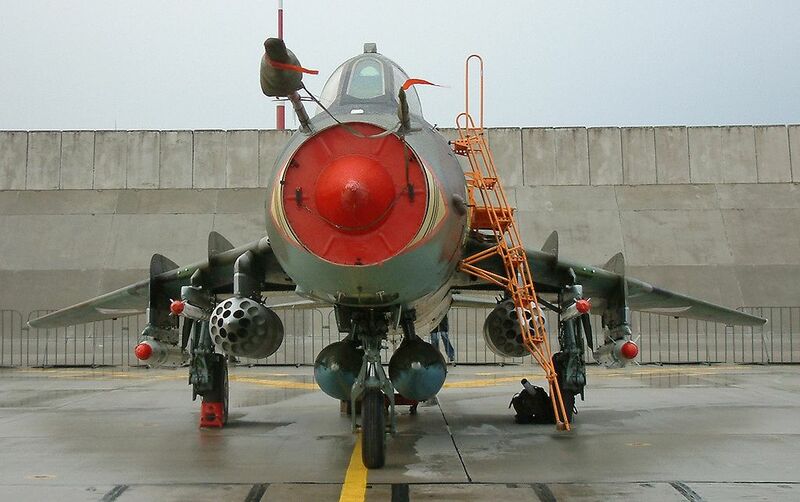 Moreover the Su-22 shot down represents the first air-to-air kill scored by a U.S. Navy aircraft since Operation Desert Storm (ODS). During ODS in fact two F/A-18C Hornets belonging to VFA-81 Sunliners downed two Iraqis Chengdu F-7As (the chinese version of the MiG-21 Fishbed) on Jan. 17, 1991, and an F-14A Tomcat from VF-1 Wolfpack shot down an Iraqi Mi-8 helicopter on Feb. 6, 1991. 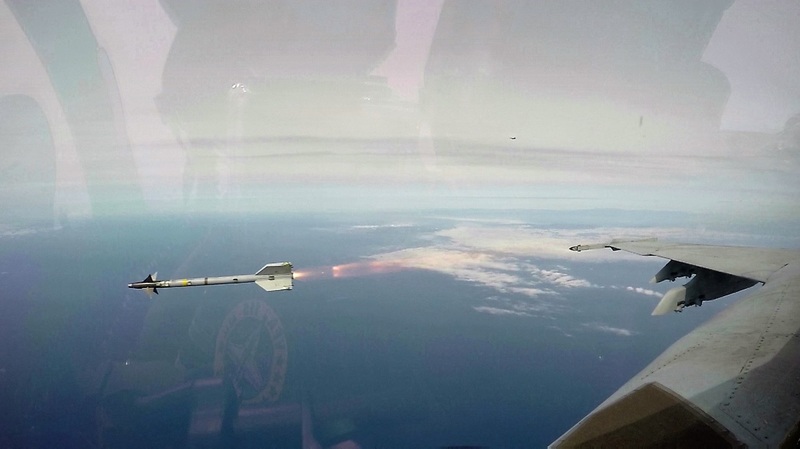 Furthermore this aerial victory is also the first ever aerial victory credited to the F/A-18 Super Hornet. Since USS George H.W. Bush is the only American aircraft carrier operating in the region, therefore, the Super Hornet is either from VFA-31 or VFA-87. Here’s the Russian MOD statement about the incident.